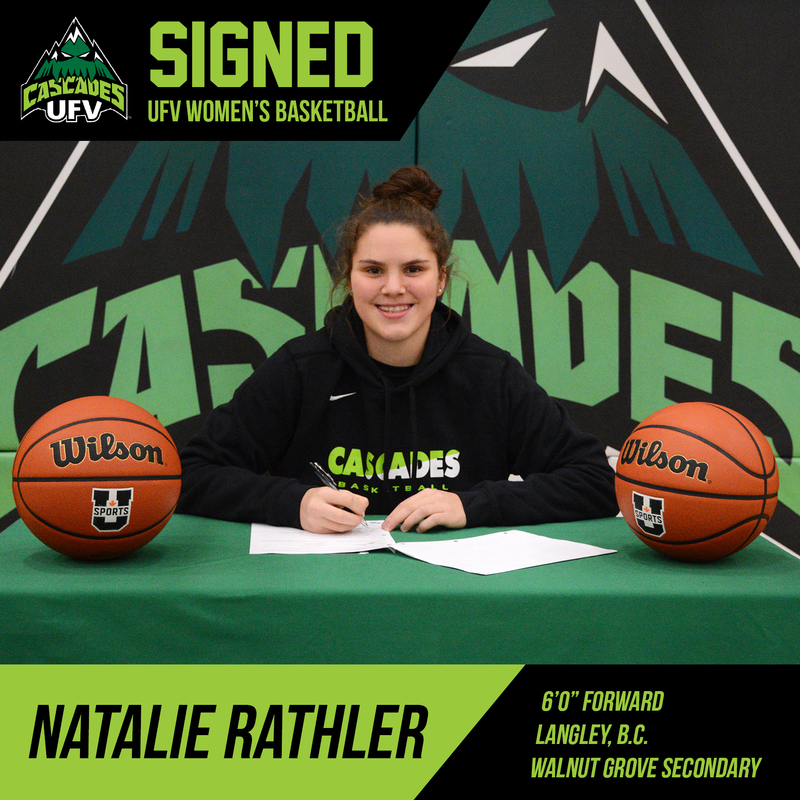 The University of the Fraser Valley women’s basketball program is pleased to announce that Natalie Rathler of Langley, B.C. 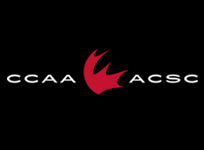 has signed with the Cascades. 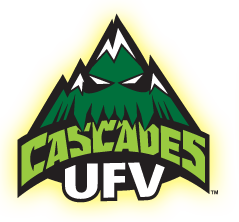 The 6’0” forward out of Walnut Grove Secondary is set to complete her high school studies in 2018, and will join the Cascades next fall. 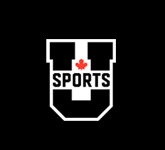 UFV head coach Al Tuchscherer loves the intensity Rathler brings to the court, and was drawn to her multisport background. Before shifting her focus to basketball the last couple of years, Rathler’s primary sport was lacrosse. She won a national bantam championship with Team B.C. in 2014 and was named Langley’s female player of the year in 2015. 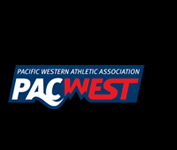 Tuchscherer noted that athletes with multisport pedigrees have had a long track record of success with Cascades women’s basketball, reeling off names like Sarah and Nicole Wierks, Alexa McCarthy, Courtney Bartel, Kayli Sartori, Olivia Hunt and Carmella Silvestri. “Natalie has been a multisport athlete for many years, and in the past couple years has really gotten excited about basketball,” Tuchscherer said. “We’ve had a lot of success with those types of players. Rathler helped her Walnut Grove Gators to a seventh-place finish at the 2017 B.C. AAA high school championships, and spent the summer playing club hoops for VK Basketball. She’s set to star for a Gators squad which opens the 2017-18 season this week holding the No. 3 provincial AAA ranking. Rathler is an outstanding rebounder and defender, and noted that the rugged nature of her game is rooted in her lacrosse background. “I was looking at a few schools in this proximity, close to where I live,” she said, reflecting on why she chose to sign with the Cascades. “I came here and met the team, and it was just that gut feeling where you know you belong somewhere. I felt the most comfortable with the players and the team, and I feel like I’m basically already a part of the little family. Plus, UFV has a good science program which I’m interested in.